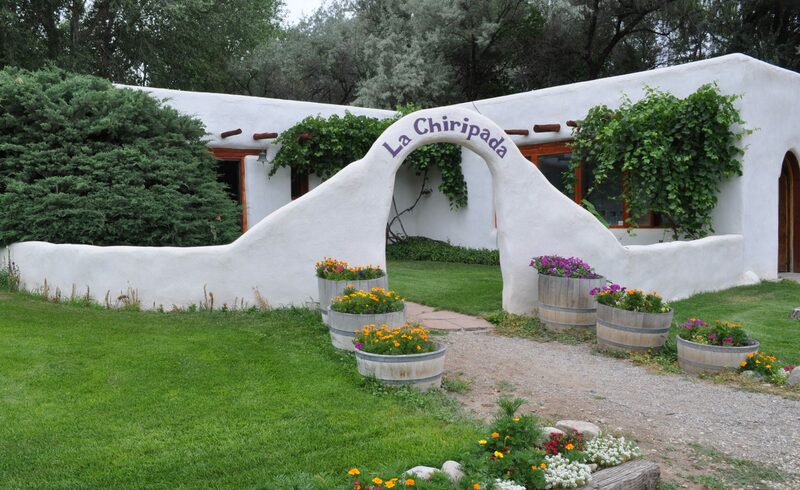 La Chiripada Winery & Vineyard is tucked away in the lovely Embudo Valley of northern New Mexico. 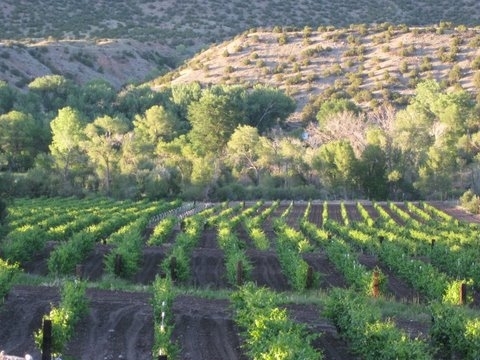 Owned and operated by the Johnson family, La Chiripada has been creating award-winning wines for over 35 years and is New Mexico’s oldest winery! Producing over 20 varieties of wine, the winery specializes in both regional and estate grown wines that range from dry reds to port and crisp whites. The vineyard was established in 1977, following the traditions of the first Spanish settlers, and the name La Chiripada (meaning “a stroke of luck”) was adopted from the original ranch where the winery is located.